The epitome of suburban life. 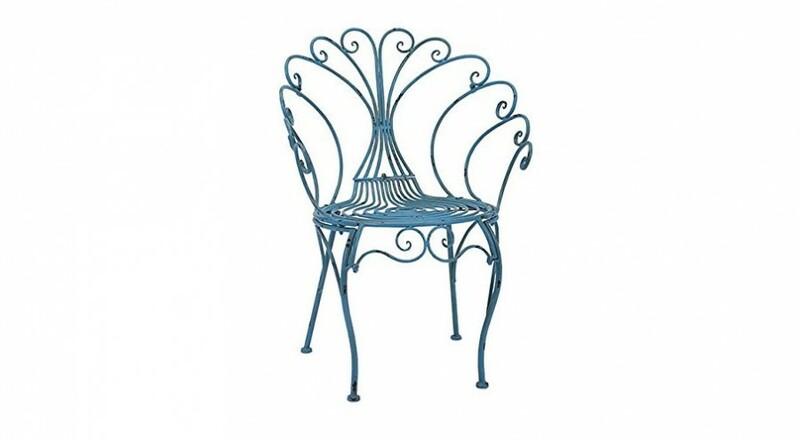 This porch swing would be a comfortable outdoor addition on a warm summer’s night. The Amish Porch Swing is a fantastic 5 foot piece of outdoor furniture – amazing for sitting out on those warm summer nights. 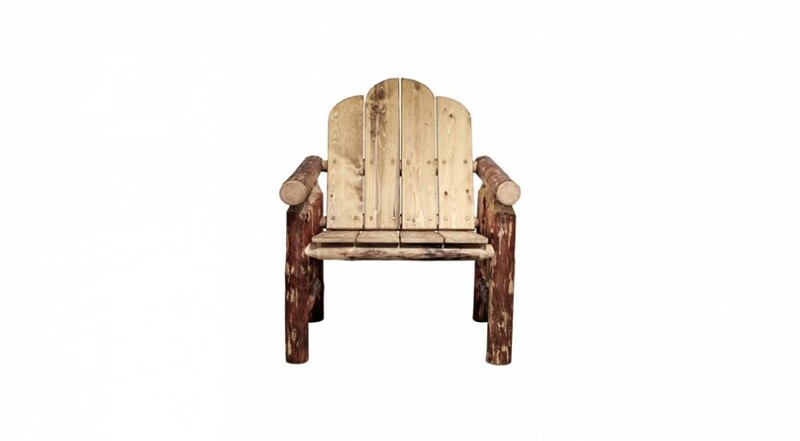 This porch swing has a neutral (eco-friendly) cedar stain finish that complements most home colors. 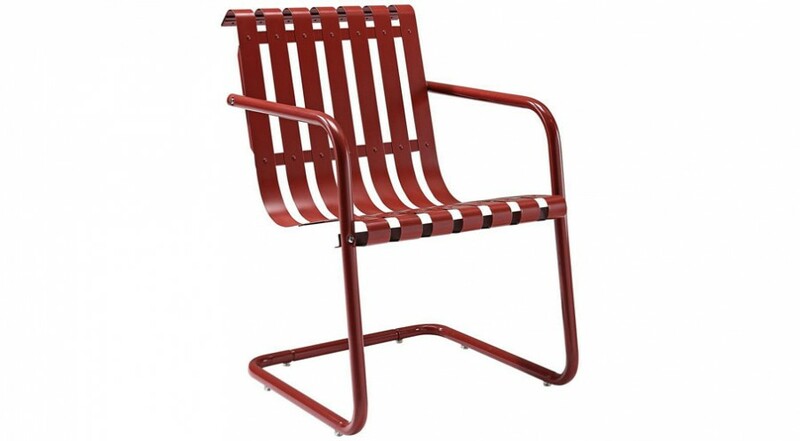 The rollback design contours to your body to ensure that you sit comfortable whilst swinging. 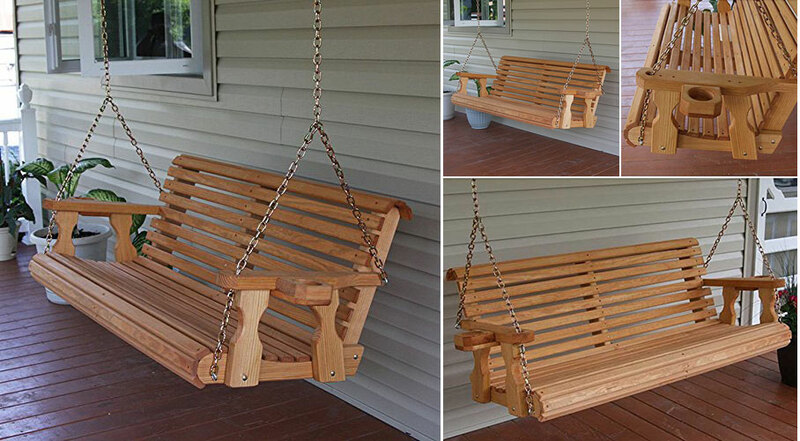 The Amish Porch Swing ideally supports two people with a maximum weight limit of 800 lbs. Made in the USA, the Amish Porch Swing comes with cupholders. So don’t forget your drink when you go to relax outside.